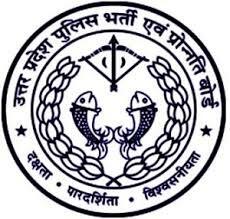 Uttar Pradesh Police Recruitment and Promotion Board (UPPRPB) has released a notification for the recruitment of 41,520 Constables in Resident Citizen Police and Reserved Territorial Armed Constabulary. Interested candidates may check the vacancy details and apply online from 22-01-2018 to 22-02-2018. 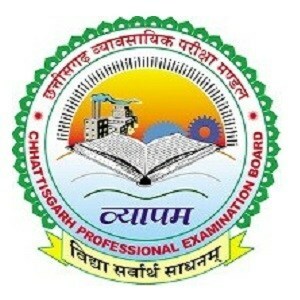 Application Fee: All candidates have to pay Rs. 400 through e-Challan OR using Net-banking/Credit or Debit Card. How to Apply: Interested and eligible candidates may apply online through UPPRPB website - http://www.uppbpb.gov.in/ - from 22-01-2018 to 22-02-2018.